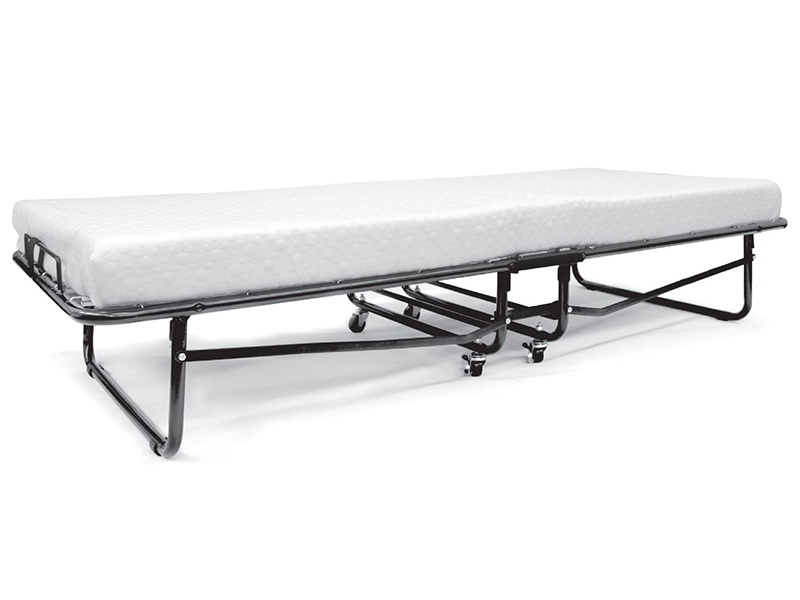 Sprung mattress sling, which gives the pureste folding outstanding comfort for a perfect nights rest. Removable washable mattress cover. 12 months Commercial Use Guarantee (*conditions apply). Soft 100mm memory foam mattress. 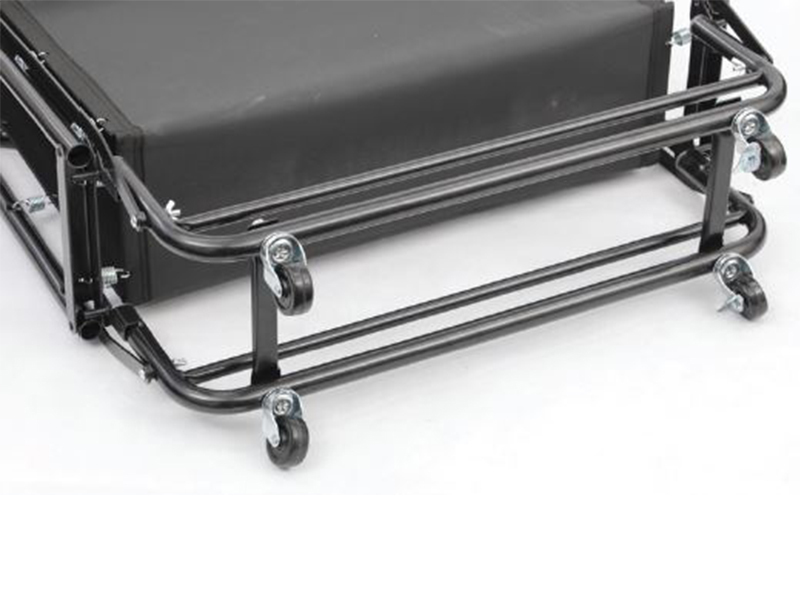 Commercial grade castors, for ease of movement. Designed to be light, yet strong and versatile. 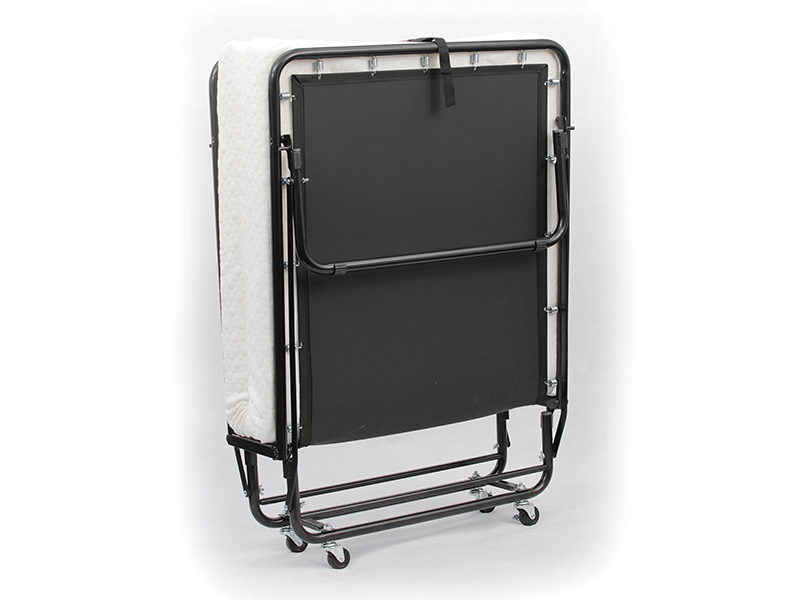 Sprung mattress sling, which gives the Pureste folding outstanding comfort for a perfect nights rest. Clear and easy to follow assembly instructions. 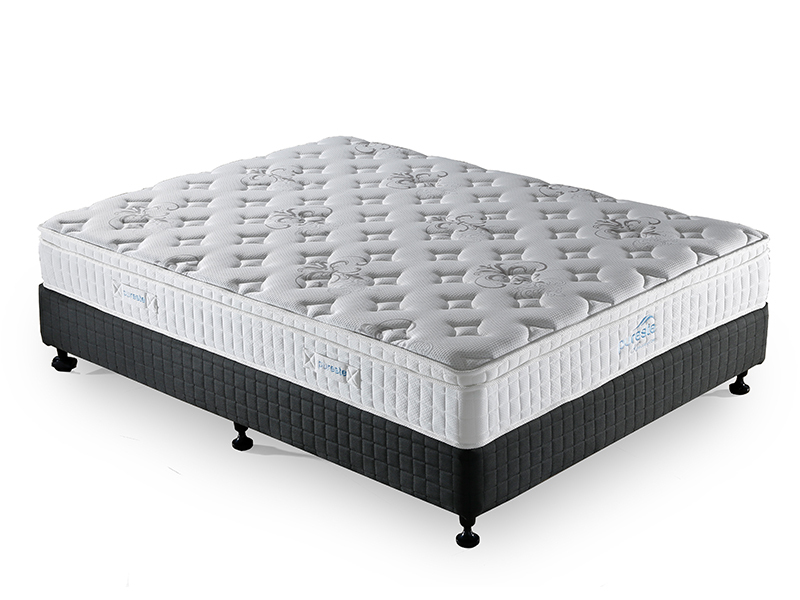 Kensington Queen Mattress with Super Sprung Base. Base available in full or split layouts. 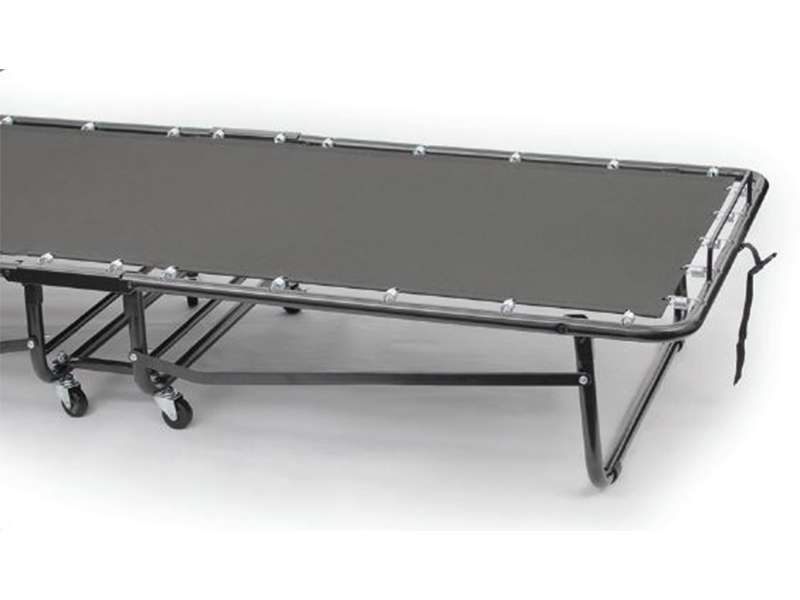 Can be used with or without legs. 230mmH or 350mmH including legs/castors. NZ Furniture Wholesalers supplies commercial hospitality businesses with the furnishings they need to run their businesses in style without maxing out their budgets. Copyright © 2017 NZ Furniture Wholesalers. All rights reserved.